This topic is quite interesting. Because you must not skip configuring you application when you develop with Laravel. Hello Guys, Today i will teach you on how to setup multiple environment in using Laravel 5 Framework. 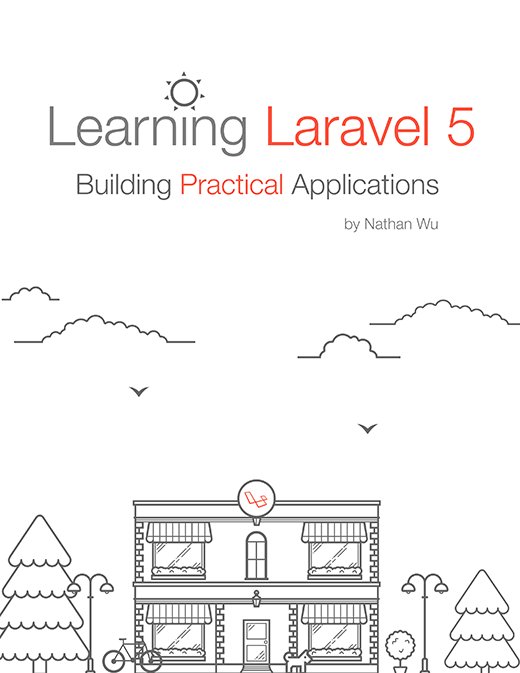 If you just heard Laravel 5 for the first time, take a look on their website you will see the advantage of using it and be A Web Artisans.